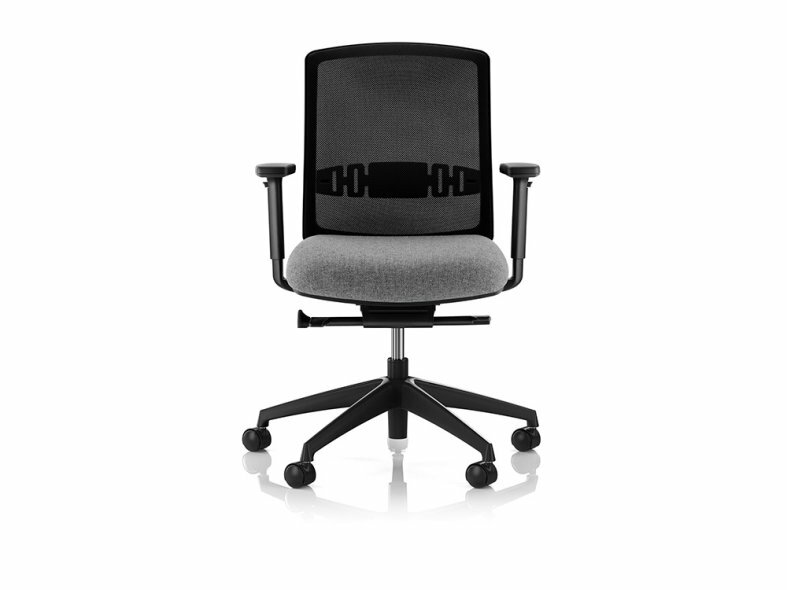 Vite is the ideal work chair for the modern office that dictates comfort, flexibility and style. 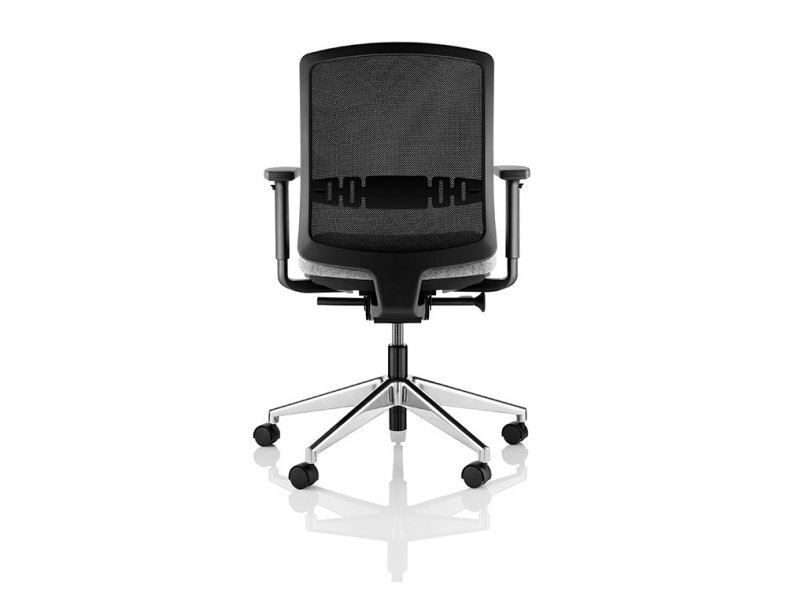 An instinctive task chair that combines simplicity, comfort and functionality. 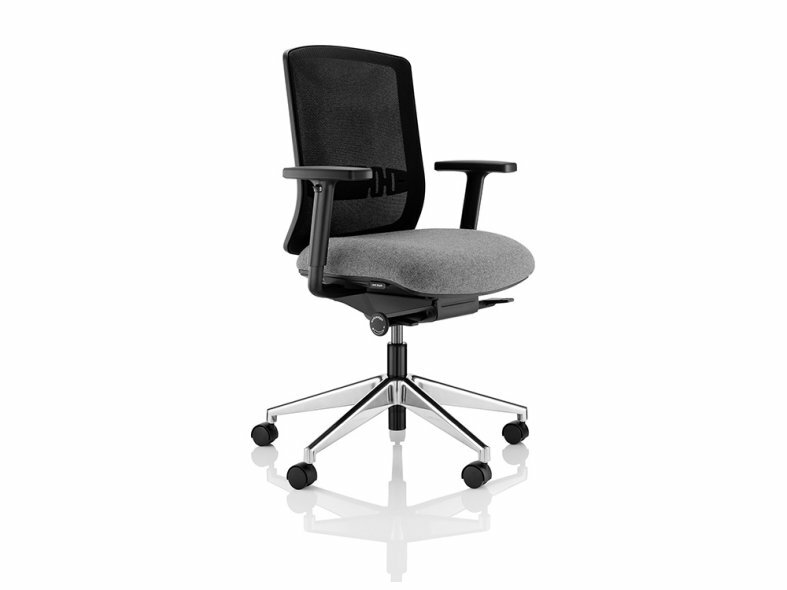 Ideally suited to flexible working environments that demand intuitive work chairs, its ease of use is its forte.